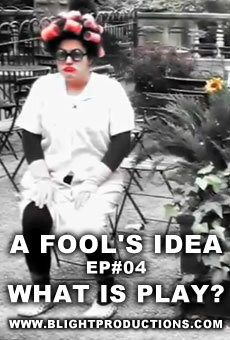 A FOOLS IDEA is an interactive documentary web series that explores the world of clown in a way never experienced before. The first few episodes will set the baseline for the ideas and basic concept of clown, after the first few inspirational episodes, a dialogue will be opened up to the audience. 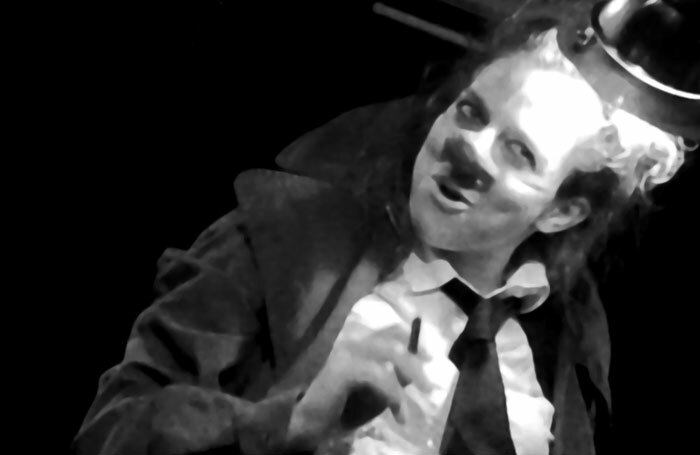 Viewers are encouraged to ask questions about clown, performance, character, or just life in general. Future episodes of the series will be based on YOUR questions, so please be sure to ask them in the comments section of each episode. If there was something about the episode that you are confused about, be sure to ask away!